Gold Sovereign Expert - How rare is your Sovereign? Find out with our wizard. 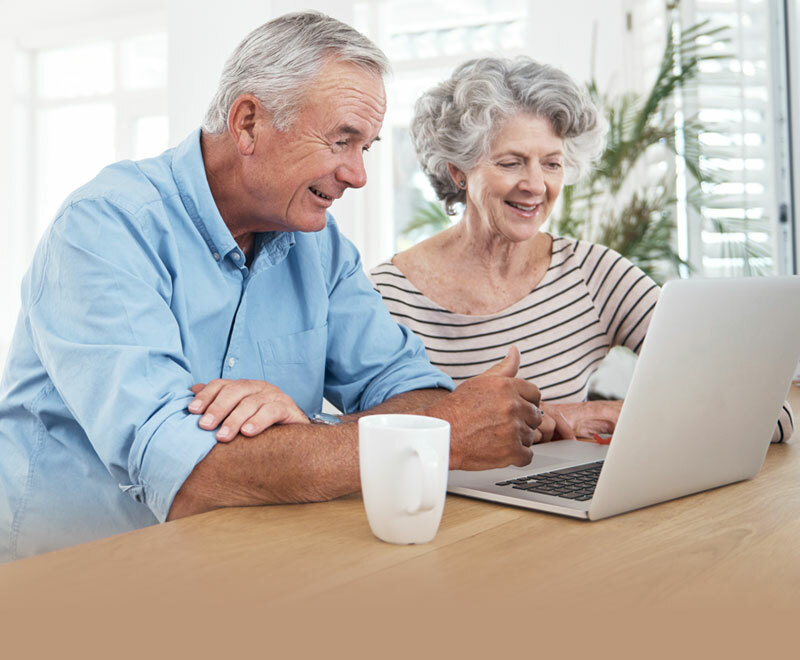 Find out about your Gold Sovereign - free! 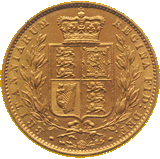 Welcome to GoldSovereignExpert.com, the website that gives you valuable FREE tips about gold Sovereign identification. The site is a work in progress and we're adding new content every day. 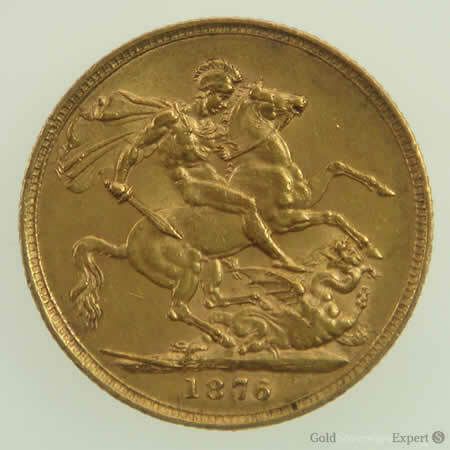 Gold Sovereigns as we know them today were first minted in 1817, and have been produced in most years since. The quantities issued were reduced considerably following World War One. We'll help you find out about your gold Sovereigns rarity, its design and where it was minted.We can't promise you'll become a gold Sovereign expert just by visiting this site, but we hope it will give you an extra insight into your Sovereign, to simply enhance the pleasure of ownership, or give you more confidence if you wish to sell it. Gold Sovereigns have always been sought-after coins. Although it has a nominal value of £1, a Sovereign's real worth is much greater as it is a bullion coin - made to store and retain or gain its value, rather than being used for everyday purchases. 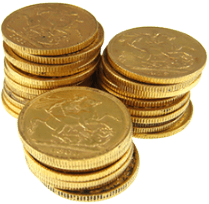 Several factors make gold Sovereigns valuable; their raw material, obviously, but also the processes involved in minting, storing and distributing them. The most decisive factor is their rarity - gold Sovereigns are produced in much smaller quantities than the coins we keep in our purses and pockets. 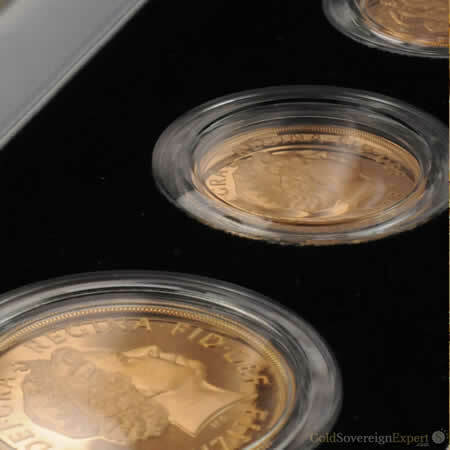 What Type of Gold are Sovereigns made from? The carat is the unit used to measure the purity of gold. 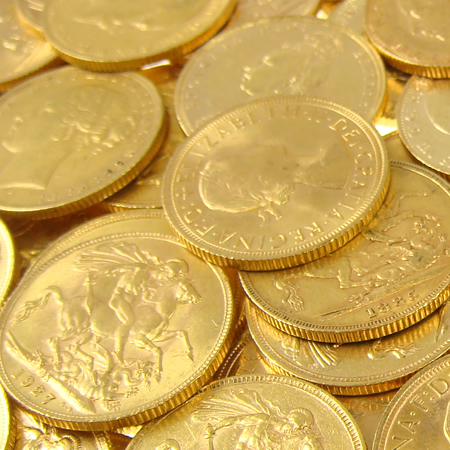 Gold Sovereigns are minted from 22 carat gold, which means gold accounts for 91.67% of their total mass. Of the Sovereign's total weight of 7.98 grams, just over 7.31 grams is gold. Up-to-date gold Sovereign valuations in 13 different currencies, including US, Canadian and Australian Dollars, Swiss Franc, Rupee, Yen & Rand.